The 28AWG wire's length is 150mm (about 5.9 inches). The adapter’s wires have been color coded to red, black, blue and yellow. 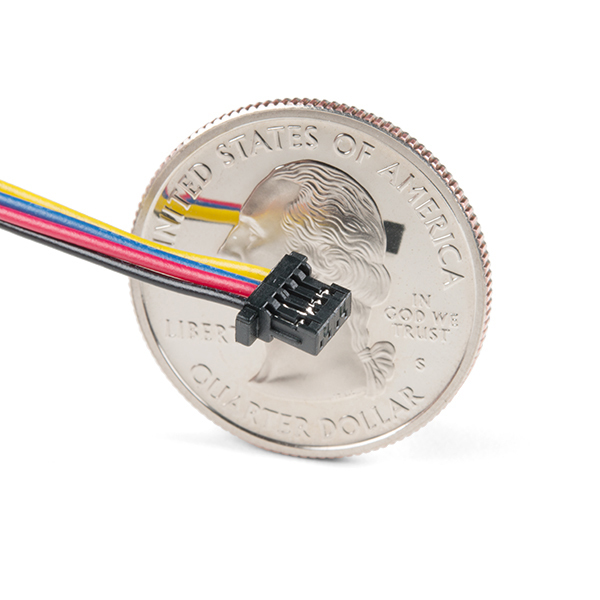 Additionally, the female Qwiic connector features a basic 1mm pitch, while the male hookup pins can easily insert into a standard 0.1" connector. Good idea! The Female Jumper is over here. Nice! 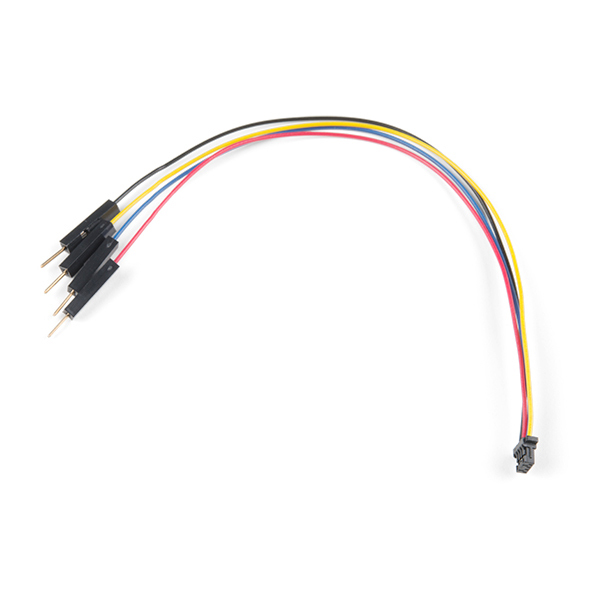 But I'd like to find both the connectors at the breadboard end, and the tools used to affix them. Ideally to properly use this one, we'd need to know what the colors mean. But from other comments I was able to use the cable with the Pi Cap and a small breadboard. 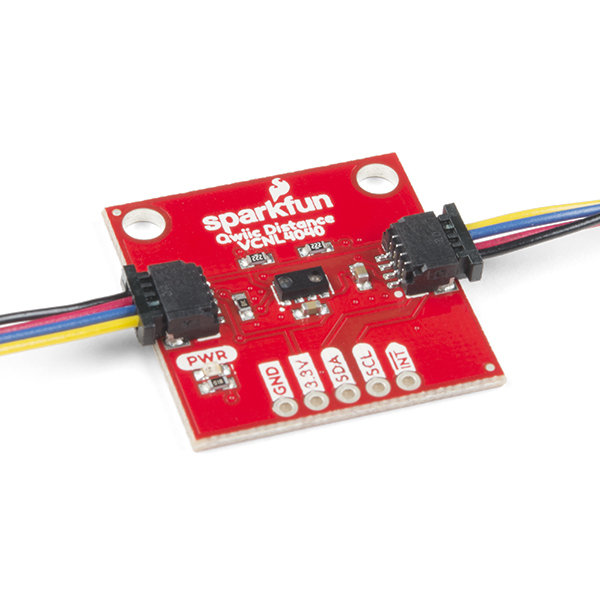 Now it is connected to a small OLED display which is supplying useful stats. My next step will be to use the small cable with sockets on it to enable jumper wires to plug it into the same breadboard and different OLED displays. I'm assuming red and black are vcc and ground. What are the other two colors (blue is SDA and yellow SLC or opposite)?